Working with an ECRAC Grant? Use the following resources to help you. All grant applications are managed online. If you’re just looking to get started, head to the Grants Available page. 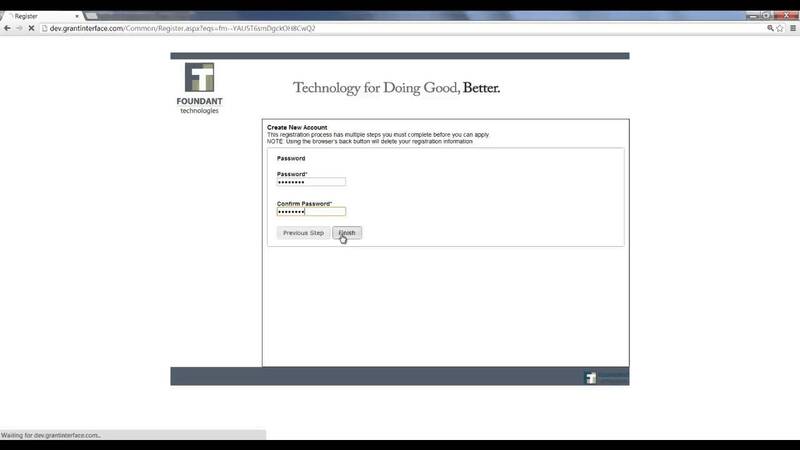 If you’ve already submitted, you can manage your grant application through our online portal. If you would like to see past successful grant applications or pick up a hard copy of the grant guidelines, feel free to stop in to the ECRAC office at 112 Main Ave S in Braham, MN. For help in navigating the ECRAC Grant Portal, we’ve prepared a video tutorial.